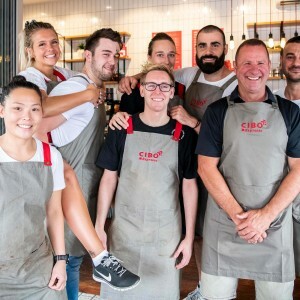 CIBO is famous for its range of signature cakes and slices and our new range of sweet and savoury treats can be enjoyed for any occasion or savoured at any time of day. 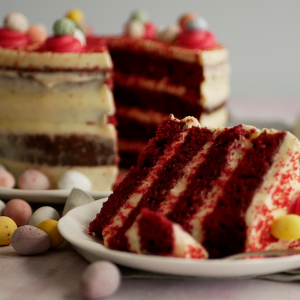 We all deserve a little bit of indulgence so why not treat yourself to our scrumptious Tortino formaggio al cioccolato, or our Torta al hummingbird. Better still, be the office hero and surprise everyone with our decadent apple crumble tea cake or mascarpone cheesecake with chocolate ganache.